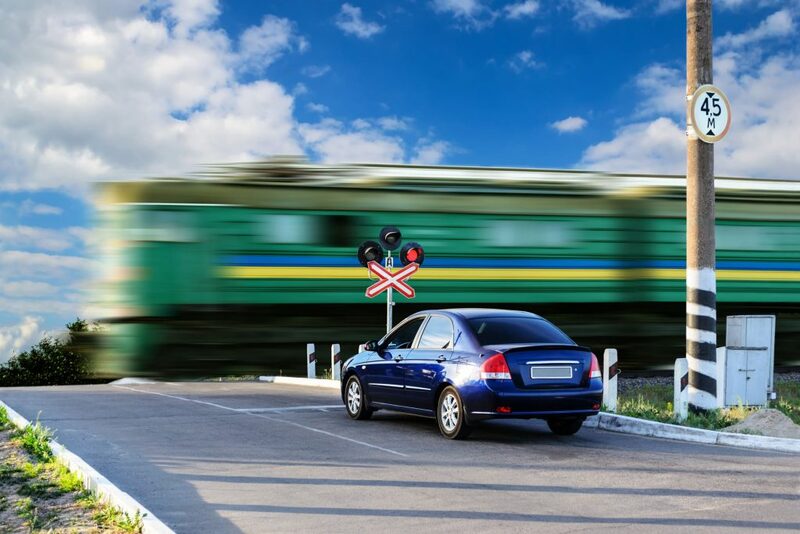 railroad crossing incidents and fatalities are a long-standing problem, but they are easily avoidable. Click here to learn about staying safe on the tracks this spring. 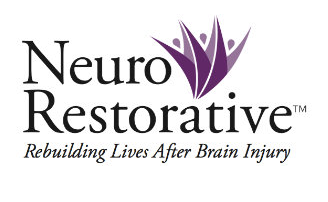 This spring you should be adding a few new safety routines to your list. Click here for information on recalls on cars and child car seats. 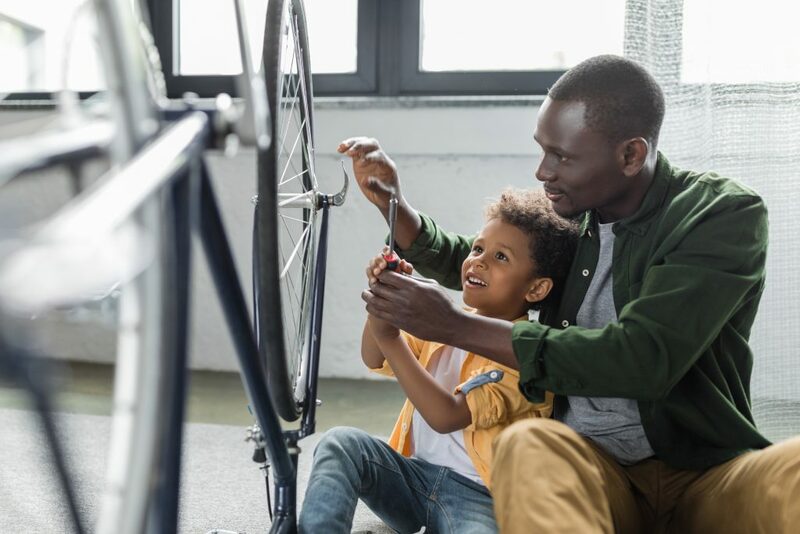 Click here to learn about giving your bike a safety tune up. May is motorcycle awareness month. 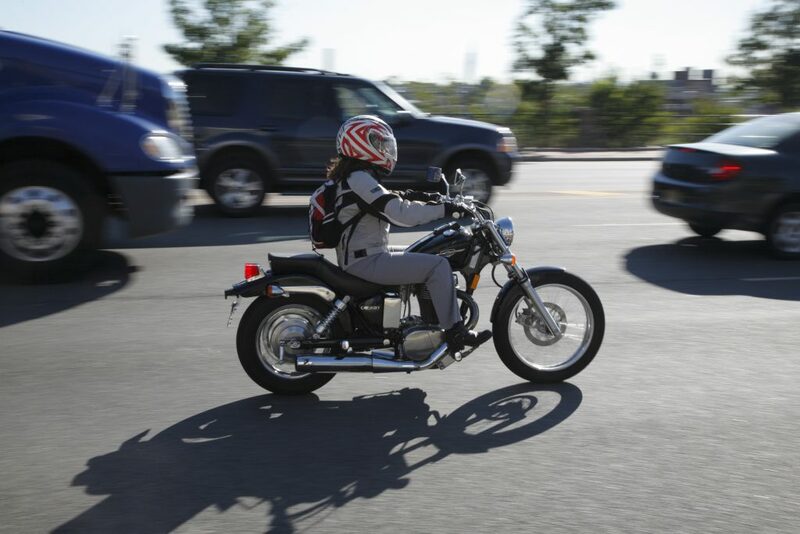 For tips on how to be a safe rider click here. 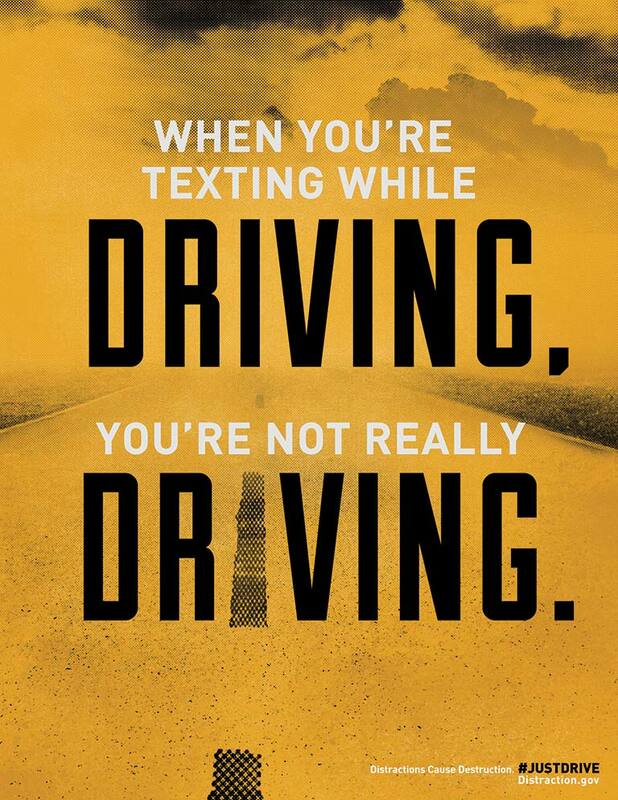 April is Distracted Driving Awareness Month, one text or call could wreck it all. 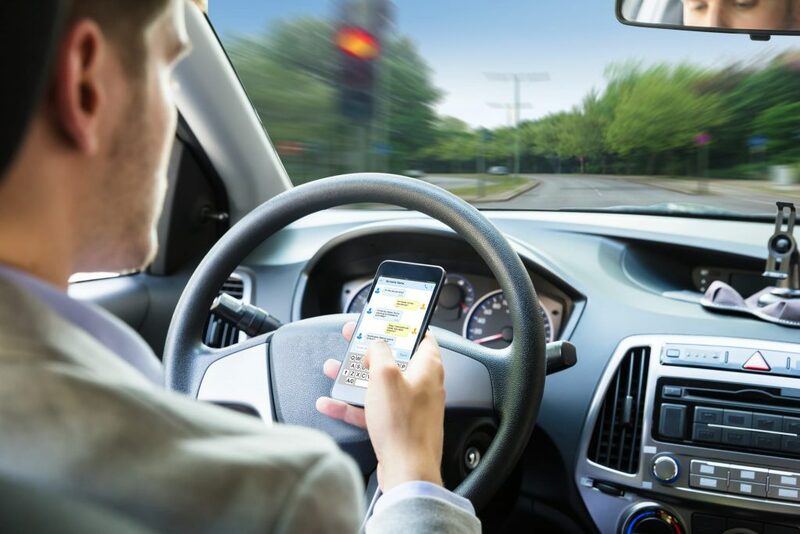 For more information on how you can keep yourself and others safe behind the wheel click here. Share the road this spring.